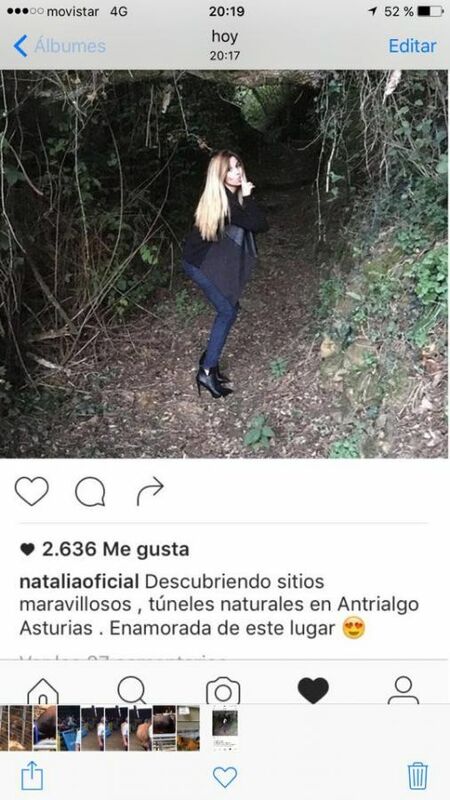 Natalia from OT, has enjoyed our accommodations in Antrialgo as seen in the Instagram photo of the singer. The nature in the surroundings of the houses, has been highlighted in different media that have interviewed the singer. In our houses we have already received several people who have captured the national and international media with the recording of one of the prime time most seen in the UK. This encourages us to continue building other options that will attract more customers to our accommodations.